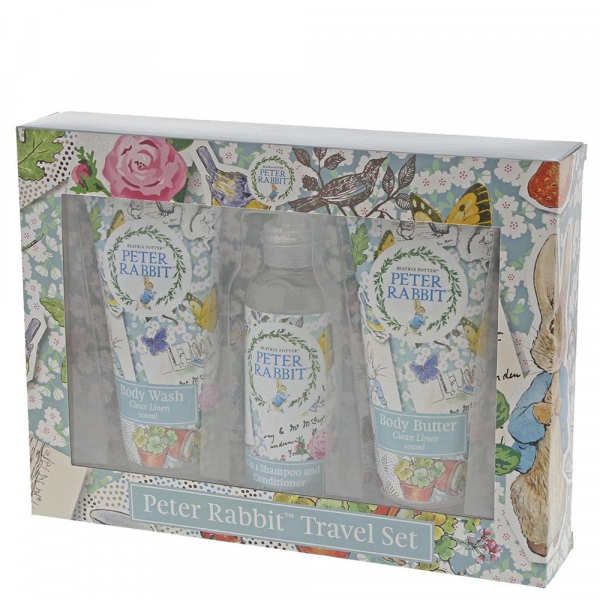 A handy little Peter Rabbit travel set containing our bestselling clean linen toiletries, presented in an adorable branded gift box. 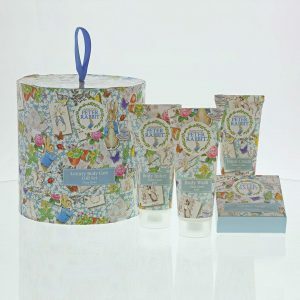 This Travel Trio Set is a great travel set for weekends away or sleepovers at a friend’s house. 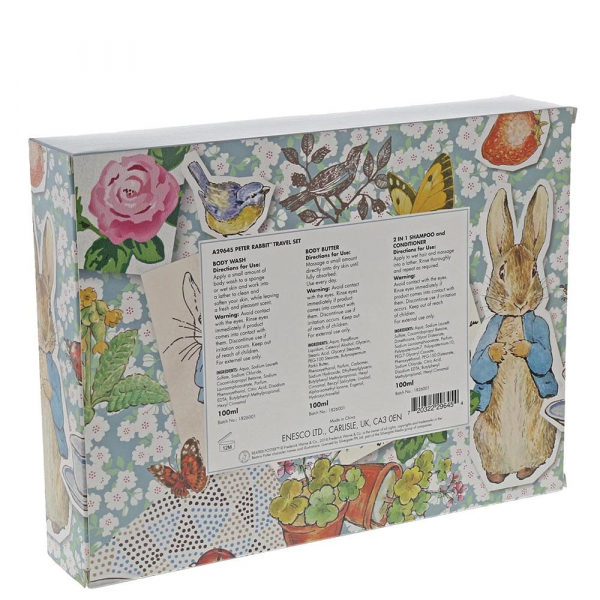 Each item is the perfect size to fit into your hand luggage. 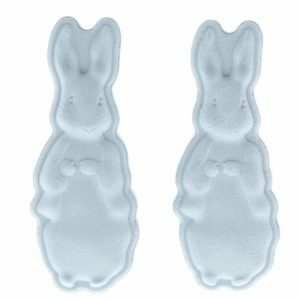 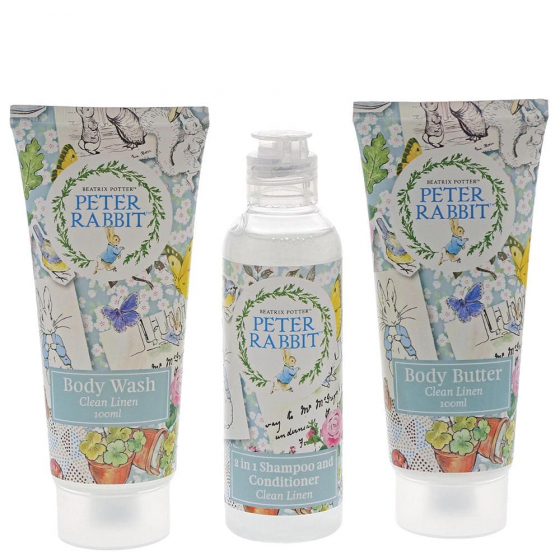 Containing 1x 100ml Peter Rabbit 2 in 1 shampoo and conditioner, 1x 100ml Peter Rabbit Body Wash, and 1x 100ml Peter Rabbit body butter. 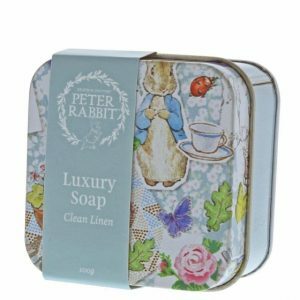 Everything you need to wash, soak and moisturize – Mrs.Tiggy-Winkle would be thrilled.